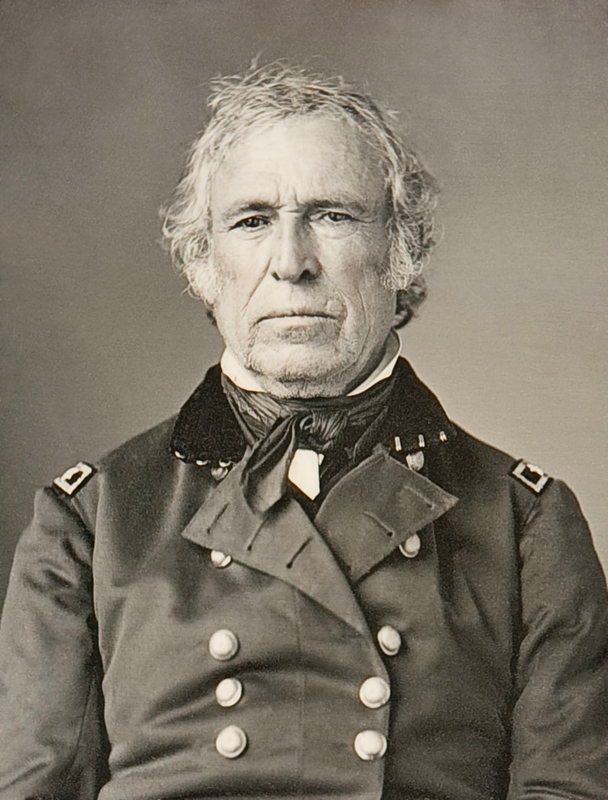 Taylor was a military hero of the U.S.-Mexican War (1846–1848) and was tapped by the Whig Party as its presidential contender in 1848. He took office in 1849 and was immediately faced with the problem of whether to extend or to prohibit slavery in the territories acquired from Mexico. Taylor had little time to deal with this and other problems—including a Cabinet-level financial scandal—because he succumbed to cholera 16 months after taking office. He was succeeded by his vice president, Millard Fillmore.